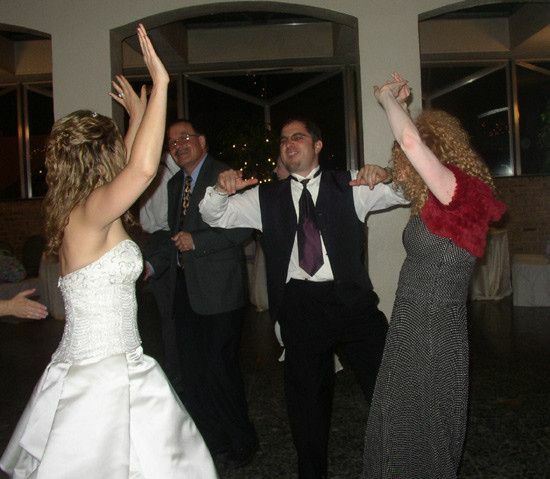 Metro Mass Entertainment is a wedding DJ and entertainment company based out of Tyngsboro, Massachusetts, and performing at weddings and events throughout Massachusetts and New Hampshire. 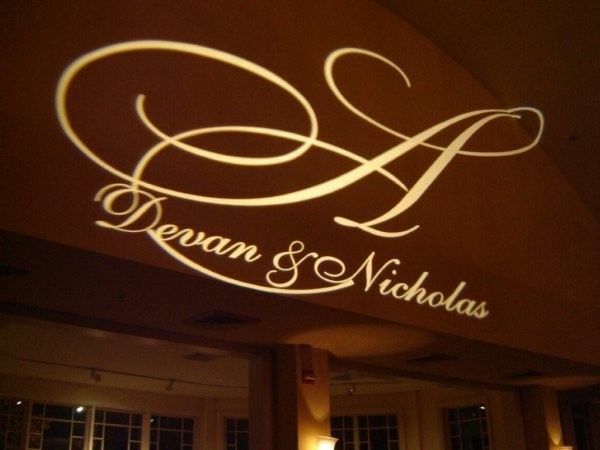 The expert DJs offer personal consultations to ensure that your event is customized to match your unique style and taste. 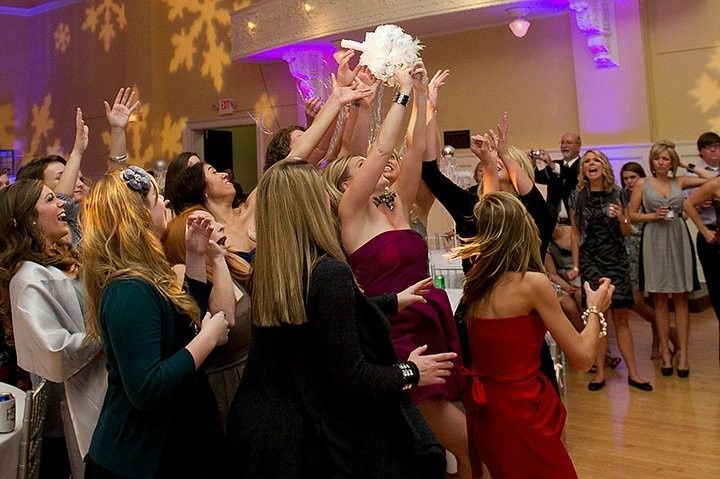 Metro Mass Entertainment offers the best in sound equipment, lighting and effects, and offers additional equipment that will enhance your wedding entertainment experience. 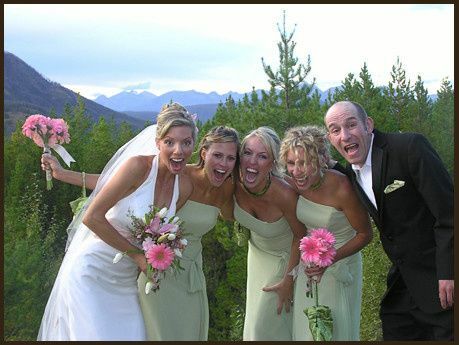 The DJs boast an extensive music selection and knowledge that they bring to each wedding and event. 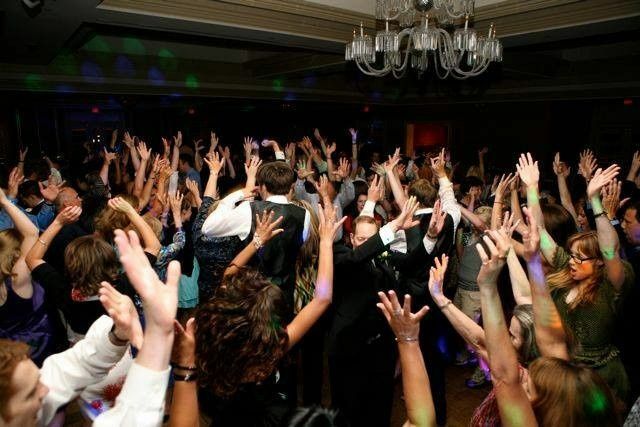 They balance their professionalism with their energetic personalities to set the mood for your wedding celebration and keep your guests dancing all night. Metro Mass Entertainment offers a range of music genres, including country, electronic, hip hop, international, jazz, oldies, pop, R&B, rock and top 40. Steve from Metro Mass Entertainment did my wedding in October 2018. He was just amazing. He listened to what we wanted, provide great ideas for things we didn’t even know we wanted and made the night truly amazing. Thank you Steve for everything. Would highly recommend. Kept everyone dancing and loving the night. 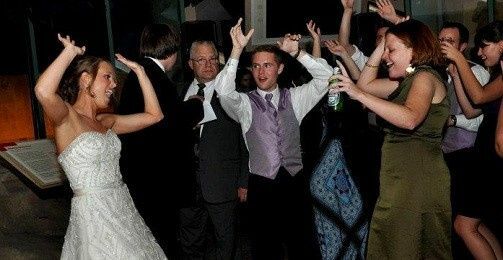 Steve F. was the DJ at our daughter's wedding this past weekend. It was a venue where we had to plan everything ourselves. He was very helpful in offering suggestions for activities, songs and timing during the ceremony and reception. He was also very patient as my daughter couldn't make up her mind on a couple of important things until the last minute! He was excellent handling the ceremony music (outside) and coordinating with the JP, caterer, bartender, etc, so I didn't have to worry about how the night would go. He kept people on the dance floor all night ... and the lighting he provided at the reception helped to make it a great party atmosphere! The DJ and the meal can make or break your event ... Steve was a great choice to help make my daughter's wedding fun and memorable. I highly recommend him! Thank you Steve! Steve was the DJ at our wedding on September 10, 2016. We didn't get married at a typical venue with staff, so we didn't have the "extra help" from the venue staff keeping us organized and on time. Steve did all of that for us; coordinated between everyone and made everything run smoothly. 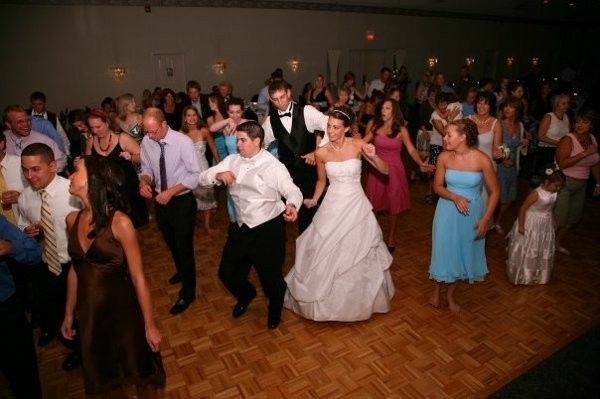 The music was fantastic, and the dance floor was full from the first song to the last song. Thank you Steve for going above and beyond to make our day fabulous and stress free! Thank you so much for the kind words. We were honored to be part of your special day!! !